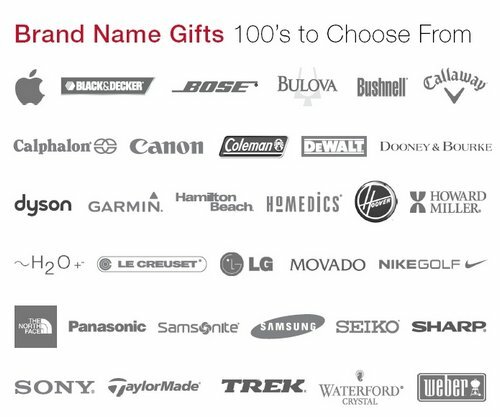 Our employee recognition gift books are great for appreciation programs and as incentive gifts. 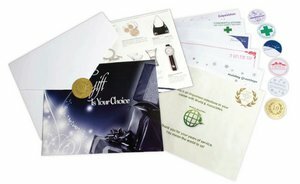 They can also be used for corporate christmas gifts, company thank you gifts and years of service awards. Your recipient can redeem his certificate via the online or through the traditional pre-paid postage redemption card. Be sure to select which gift booklet cover you would like to have for your gift. You may also have the matching insert sheets sent to you blank or for a nominal fee we can imprint your logo and message. All gift booklets are mailed directly to you. We recommend that you make a copy of certificates and indicate the name of the recipient next to it. Keep these in a safe place in case of loss by the recipient. This will still allow them to use the number in case of loss of the redemption card, by using the online service. If you order via phone or email instead of through the shopping cart, please include which booklet design you plan to use. If no indication is made, the generic Gift Book cover will be sent.